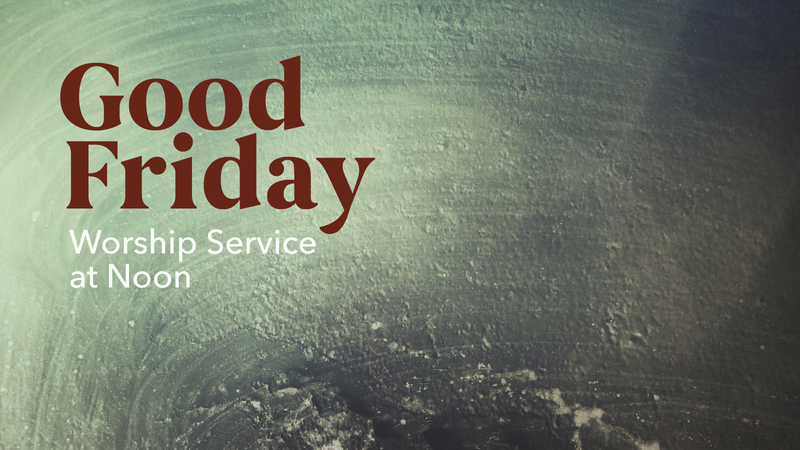 Join us for a Good Friday service at 12 o’clock Noon as we reflect on and remember Jesus’ crucifixion and death. 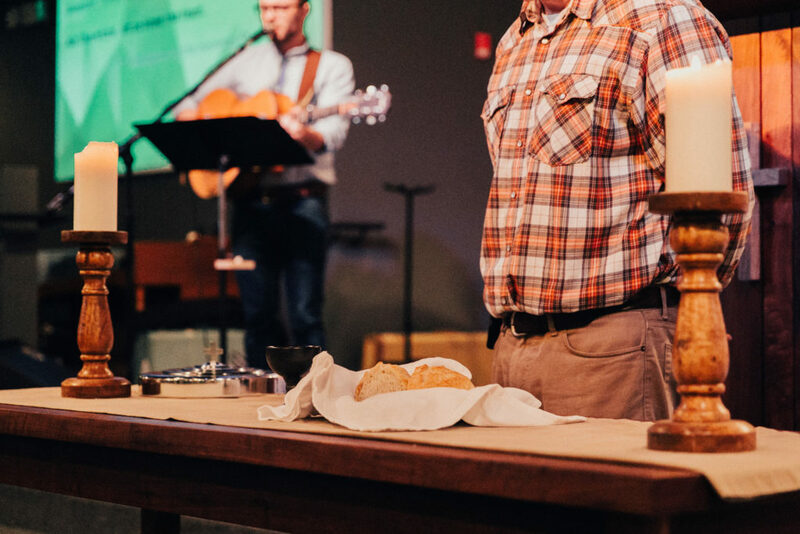 This service will feature music and Scripture readings focusing on the 7 last words of Jesus. Email us with questions.